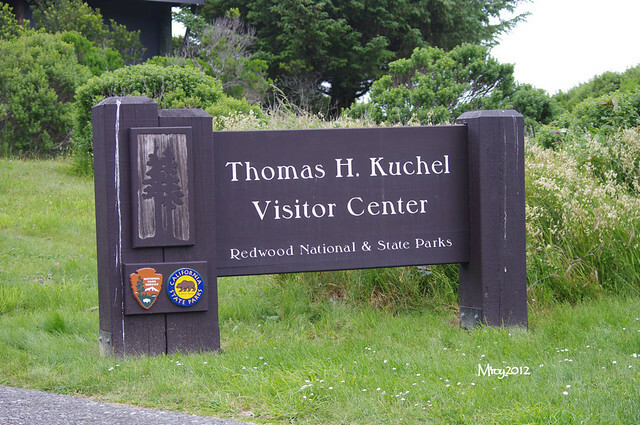 K is for Thomas Kuchel, a former senator from California. His wiki page is here. I've been to "the" redwoods national park...is this a part of that one? I think I have missed going to this center. I must get back up the northern coast soon. A difficult time to be involved in politics, but it seems he kept his integrity.